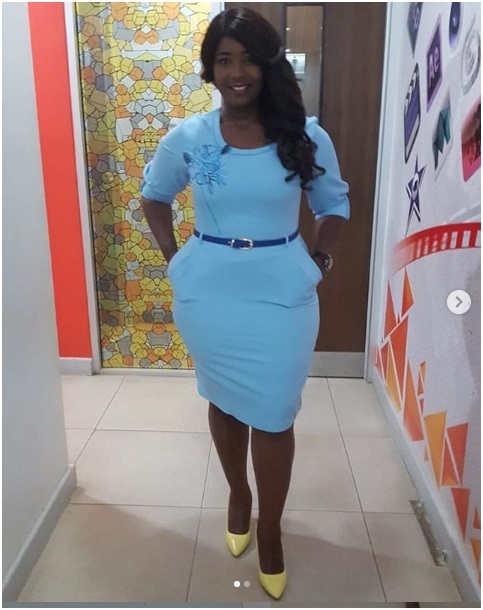 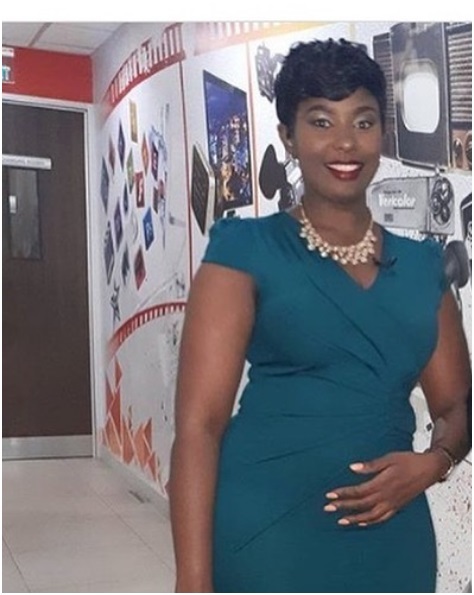 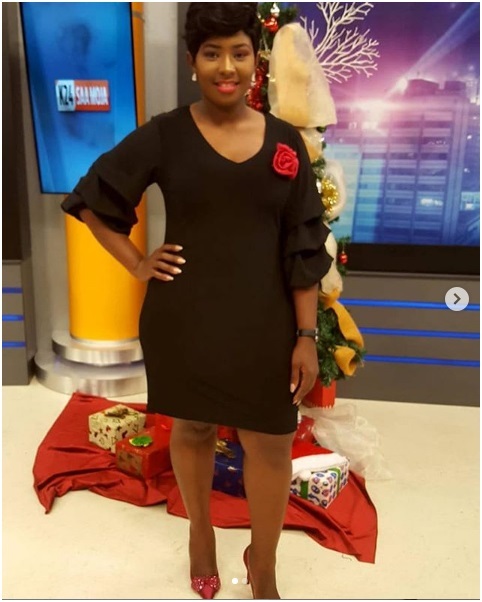 Wednesday, February 6, 2019-There’s a voluptuous lady who works at Kameme TV, who is making men glued to their television sets. 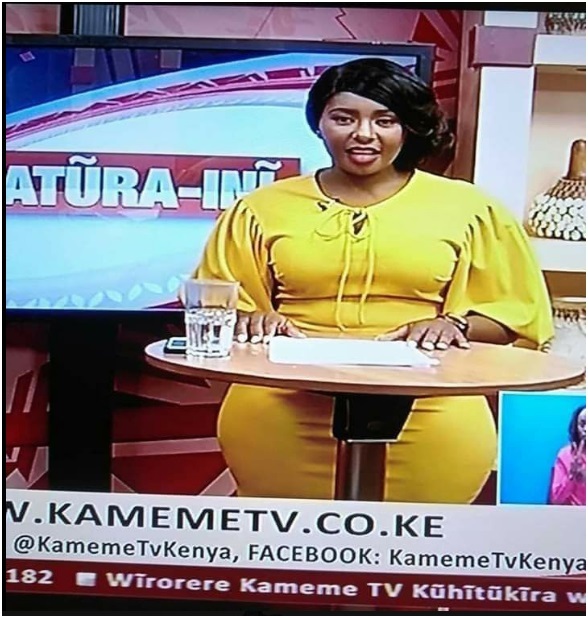 Her name is Gathoni Wa Nganga, a curvy and eloquent lass with a body to die for. 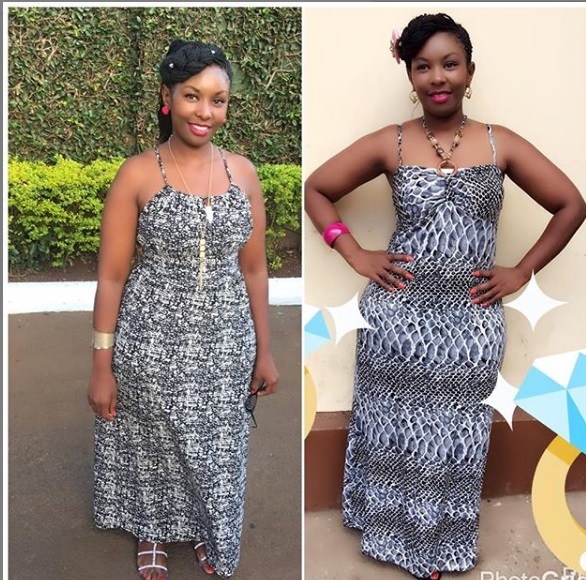 Her photos surfaced on social media and men can’t get enough of her well endowed body. 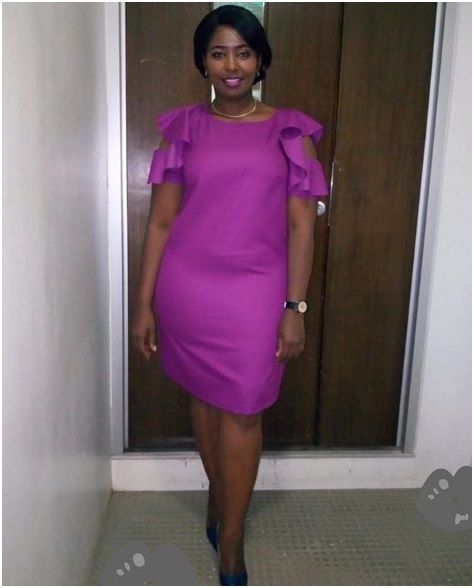 We sample some of Gathoni’s photos that will make men go nuts.